Empowering Youth With Million $mile!. 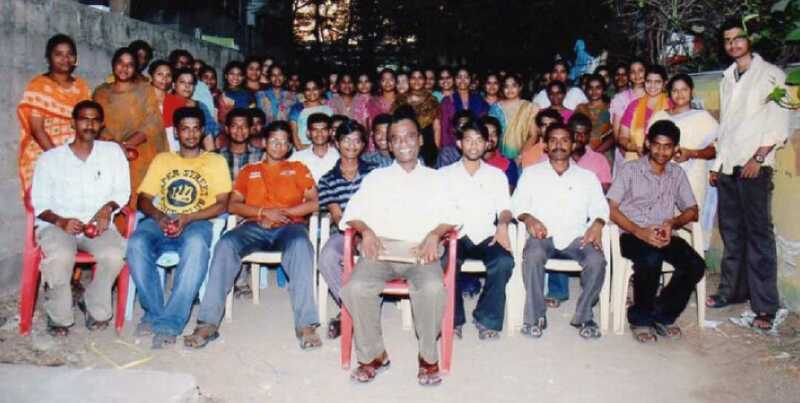 Learn From the Great Global Guru Prof.Kashinath Guruswami.IAS Exam/IIM Passed Teacher.CAIIB ALL INDIA TOPPER. First Rank in Entrance,B.Ed Entrance, LLM Entrance. Your Best Chance To Success. No Formulae. No Algebra. One Second Solution Thro Super Shortcuts. For GK Fantastic Memory Techniques. (1) Maths Solved Sans Formula,Algebra and Logic. 2) Maths Solved in Few Seconds Thro I5™ Ideas-Invisible,Invincible,Incredible,Inimitable,Instructable Ideas. 6. )Our Institute Started in 1985. New IBPS BANK SBI Examination 2018. www.ibps.in.